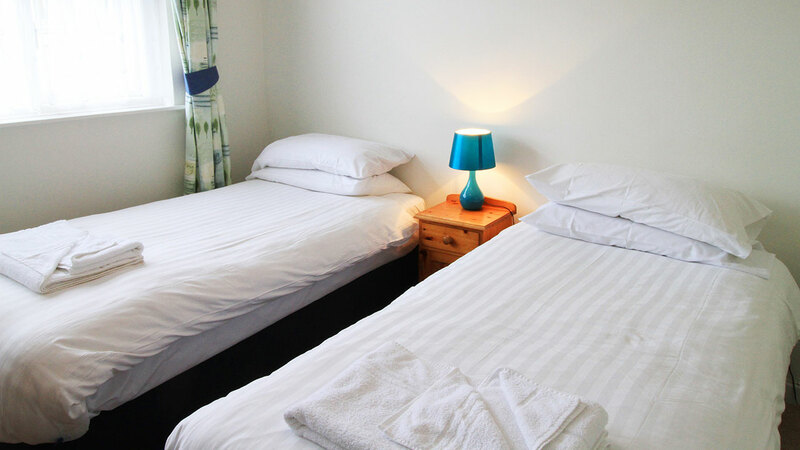 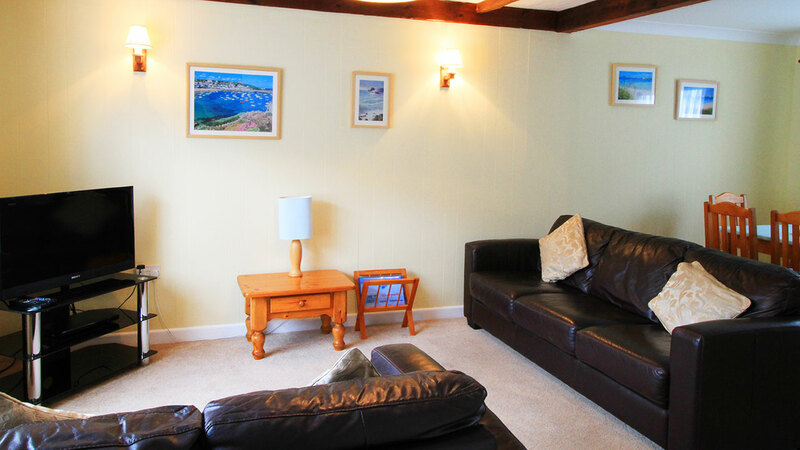 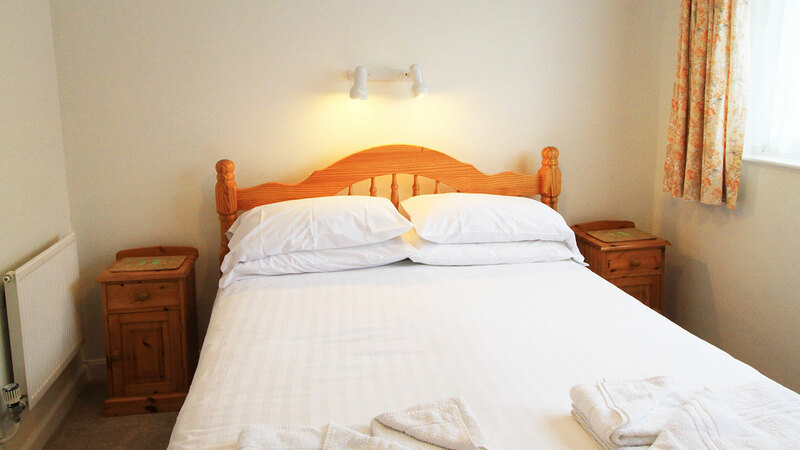 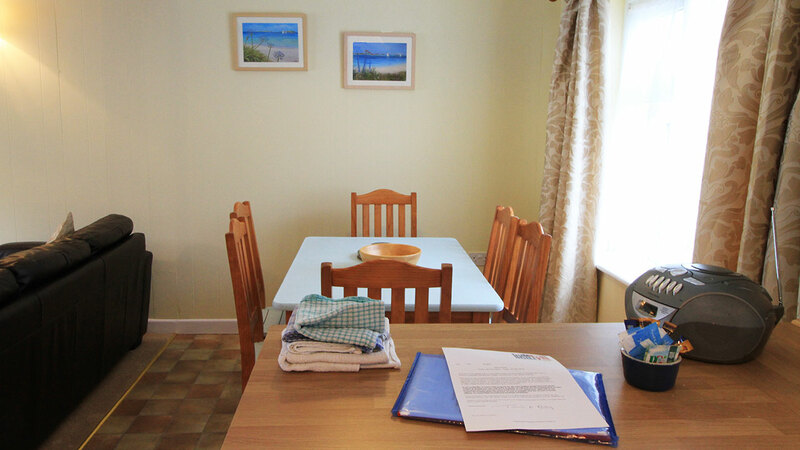 Very recently renovated, Silver Porth offers the ideal mix for a holiday home. 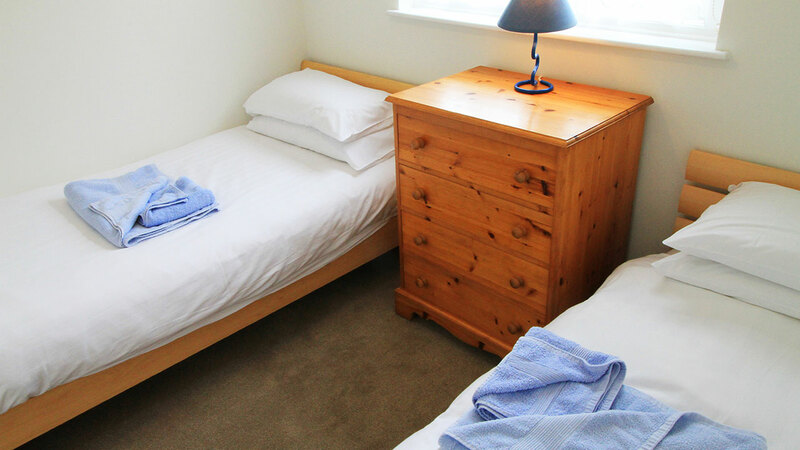 Three bedrooms sleep a total of six people in a King size double, a twin and twin/ Super King double allowing great flexibility of occupancy. 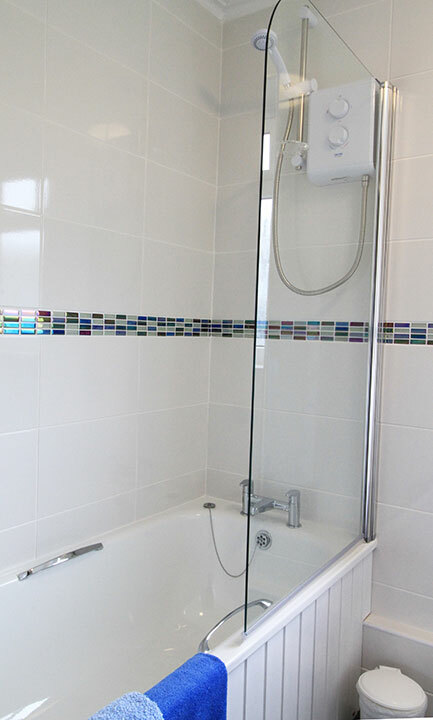 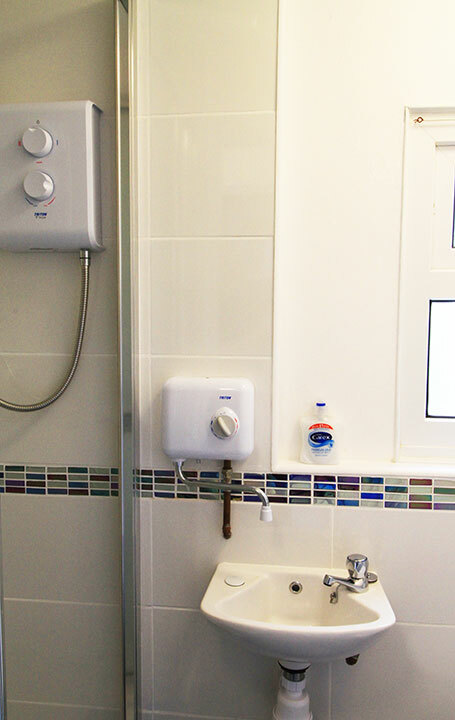 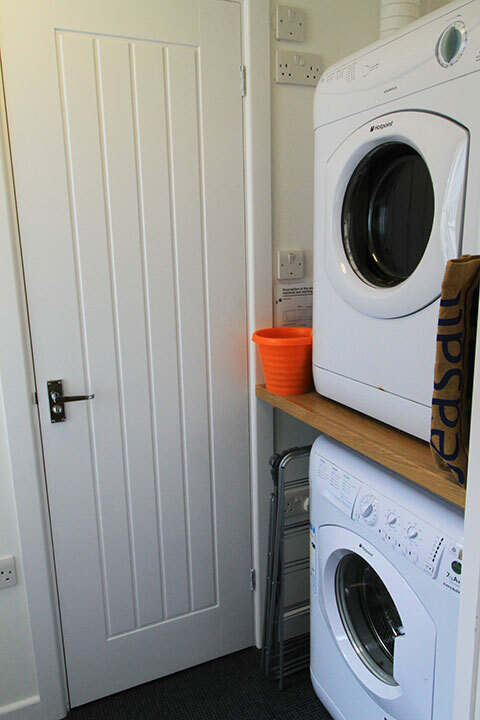 The newly created shower room on the ground floor and the new bathroom on the first floor make this property a great choice for couples as well as families and the new central heating system gives the opportunity of year round island breaks. 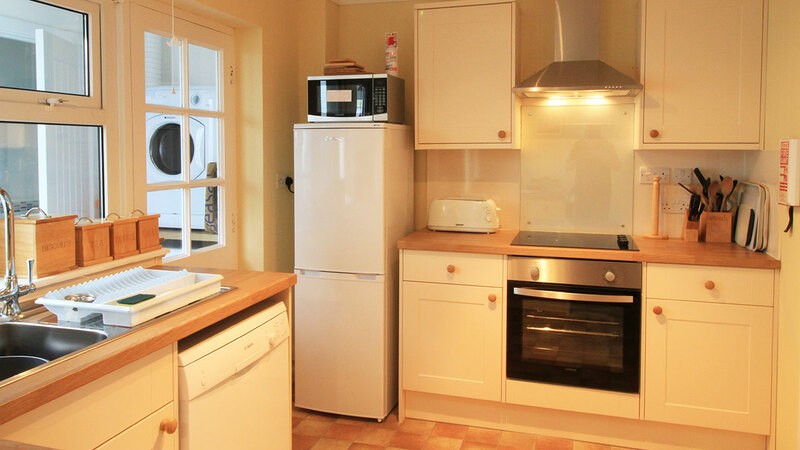 I should also mention the new kitchen that is the finishing touch to this great holiday property. 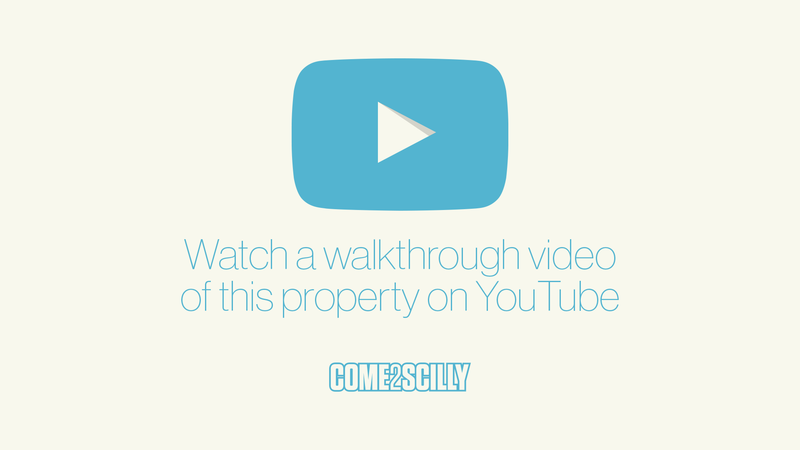 Take the Walkthrough Video to get a true feel of this property.